Quiet Power Strategy and she goes deep into how she’s not following any of the typical Internet Marketing rules to grow her business, and why she wishes you wouldn’t either. Don’t forget to leave a rating and a review for the show on iTunes if you like what you hear! Don’t want to miss an episode? Click here to subscribe and get them delivered straight to your phone, tablet or computer as soon as they go live. Thanks for listening! The post Tara Gentile: Launching, Group Coaching and Beer (… appeared first on Claire Pelletreau. 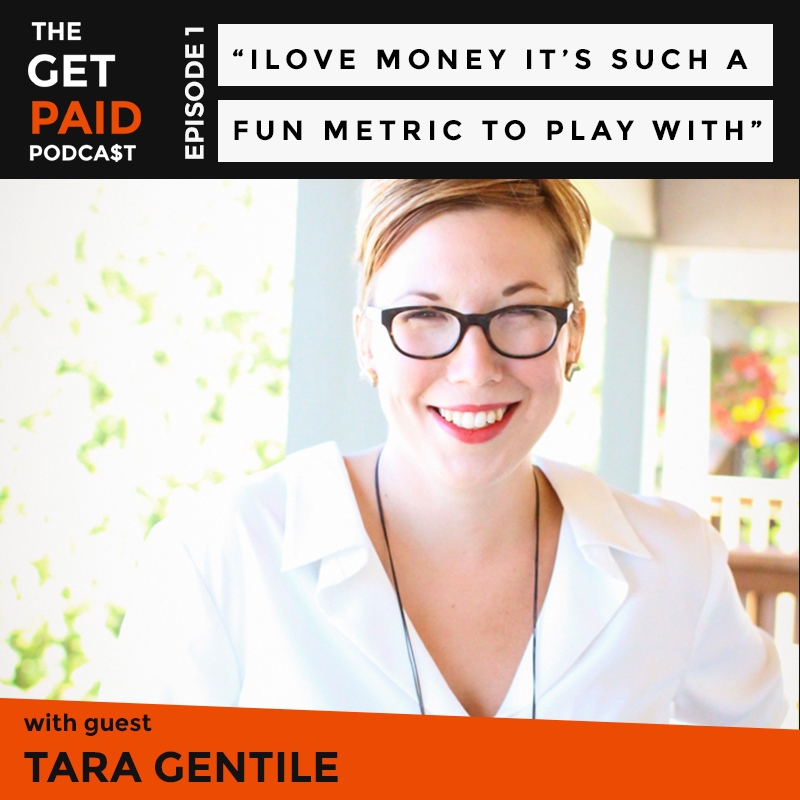 There are no lists that include "Tara Gentile: Launching, Group Coaching and Beer (GPP01)". You can add this episode to a new or existing list.